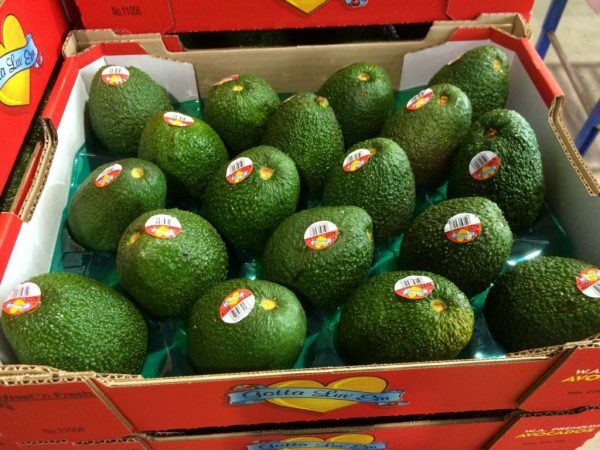 Here’s the latest technology from Sinclair – Print On Demand Labels. Print on Demand or POD is variable print technology at its best. 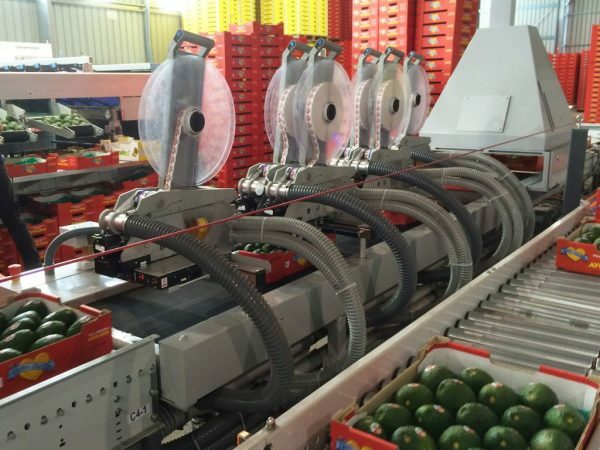 It means you can print and apply exceptional quality labels with variable information to your fruit and vegetables as they travel on single or multi lane sizers. 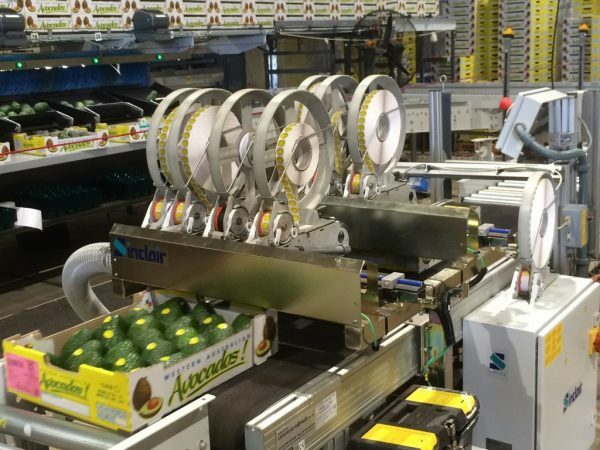 It’s fast – the POD system prints and applies labels on up to 720 pieces of fresh fruit or veggies every minute with variable information like PLU’s, dates, lot codes or other details you choose. 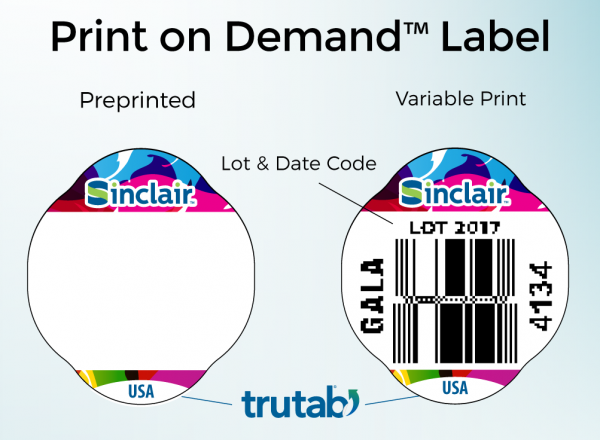 It’s flexible – labels come in 8 different shapes and sizes, with or without tabs including the unique Sinclair TruTab® label. It’s the only tabbed label available for Print on Demand variable labelling. Our labels are certified to the global ISO9001:2008 Quality Management and BRC/IOP Packaging Standards.